Posh Bounce is a unique fun safe low impact cardio workout that uses rebound jumps boots. In this class you can burn up to 25-50% more calories than you would during a traditional exercise class and it’s easy on your joints. This class will help you to improve your endurance, stability, muscle strength and burn calories. If you already have boots great! If not you can rent a pair. Boots are limited so they encourage you to book your classes early. 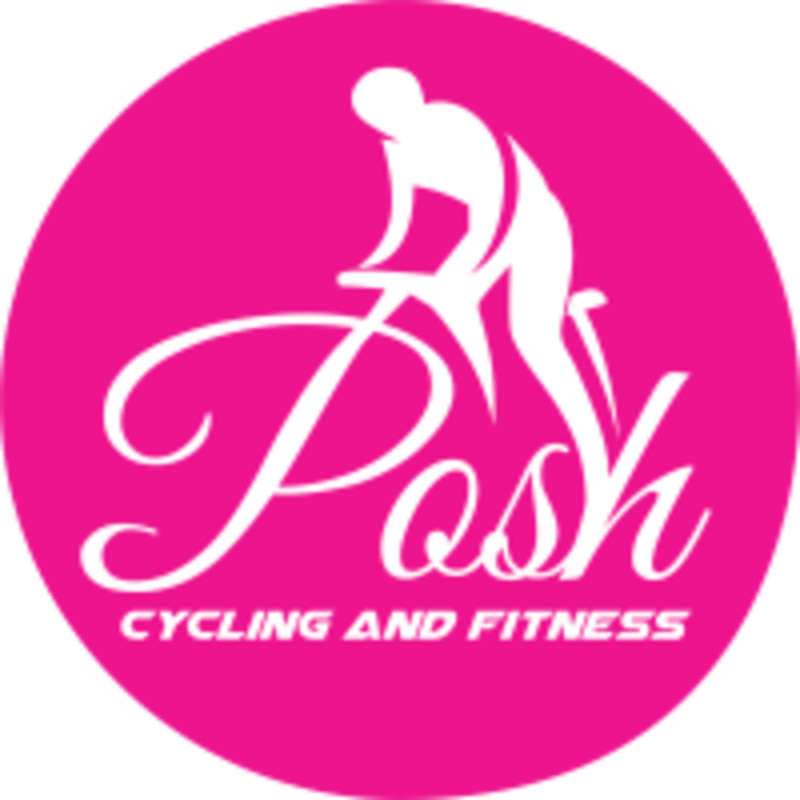 Please contact them at info@posh.fit with your shoe size if you need rentals. There are no upcoming “Posh Bounce Intermediate/ Advanced” classes on this day.